Posted by Rob Schaerer on Saturday, August 3rd, 2013 at 6:51pm. Move-in Ready home backing to residential lake and neighborhood park! Lots of Natural light flows through this well-cared-for home. 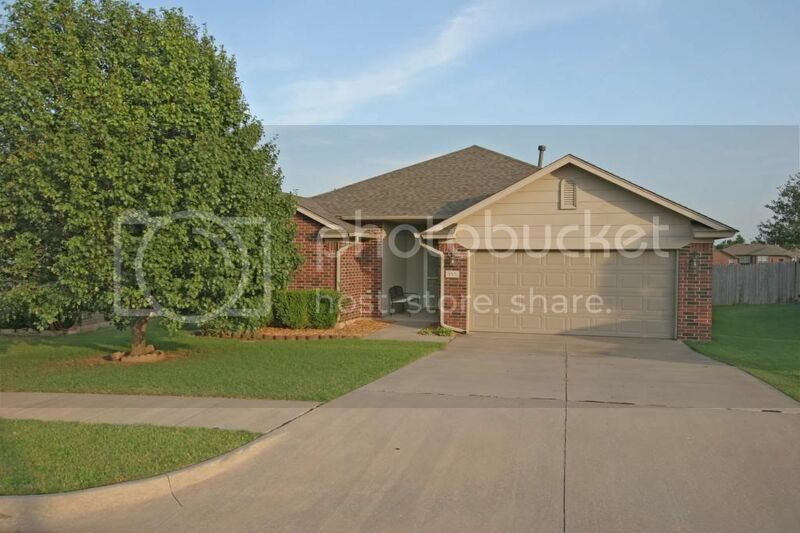 High Ceilings, large living area, huge walk-in pantry, tile countertops in the kitchen. Split bedroom plan. Master bedroom has a view of the lake! You don't want to miss this one!